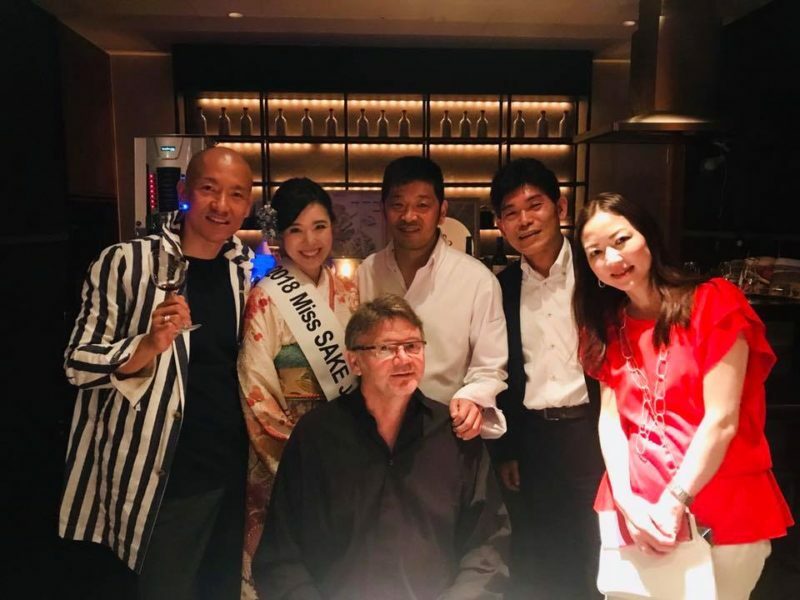 1 Asami Sudo, 2018 Miss SAKE, joined the party of Philippe-Bernard Victor Troussier at KEISUKE MATSUSHIMA. 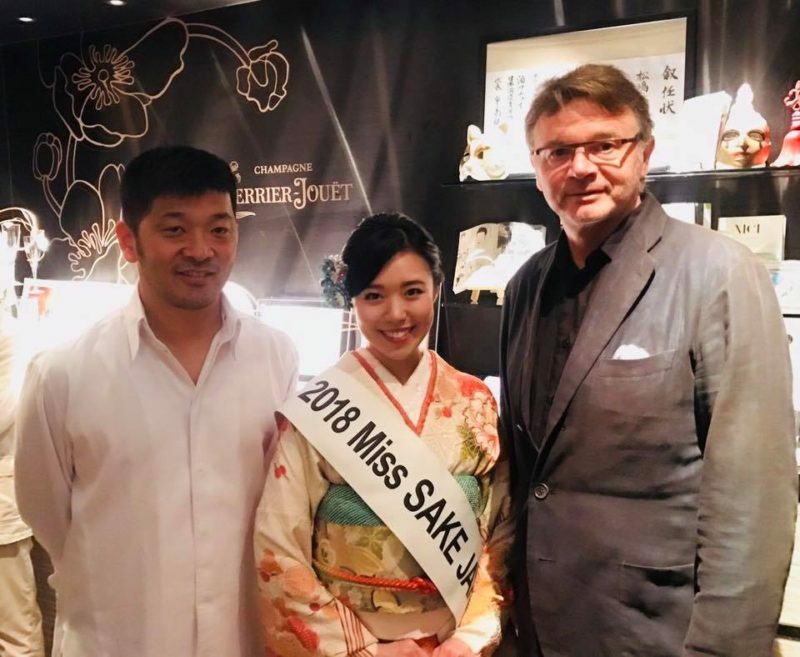 Asami Sudo, 2018 Miss SAKE, joined the party of Philippe-Bernard Victor Troussier at KEISUKE MATSUSHIMA. On June 6th, I joined a dinner party for Mr. Philippe Troussier at KEISUKE MATSUSHIMA in Tokyo. 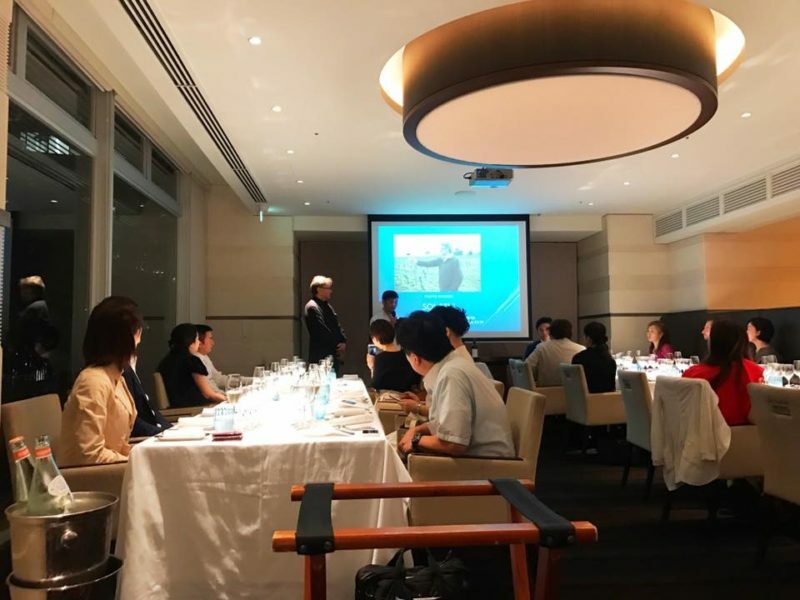 KEISUKE MATSUSHIMA is a French restaurant providing a relaxing and elegant atmosphere of Côte d’Azur through the sophisticated dishes. Mr. Troussie has his own winery in Saint-Émilion, Bordeaux. 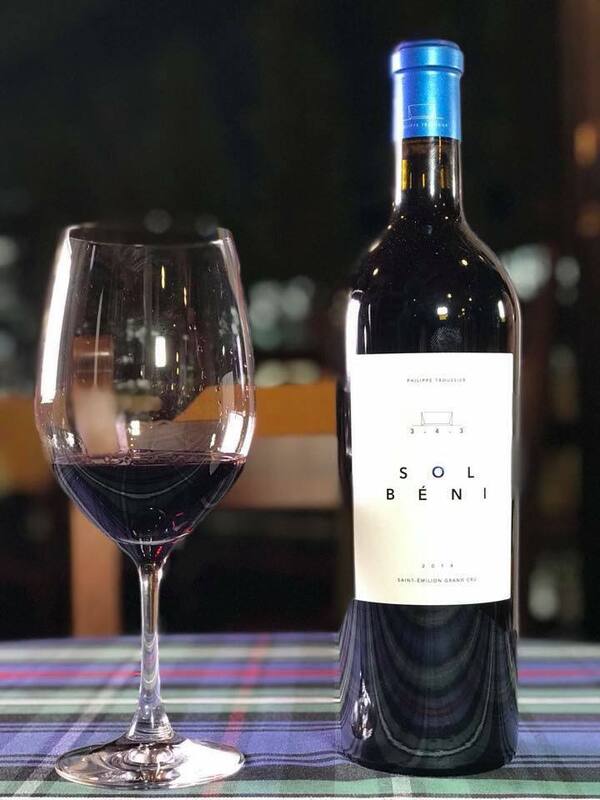 This evening, we had a great opportunity to enjoy his first vintage wine “sol beni 2014” with the special dishes by Mr. Matsushima. During the dinner, Mr. Troussie and Mr. Matsushima talked about “the passion and message” in the wine and dishes, which made our dining experience so special. By joining the dinner I once again realized that great dining experience can delight people and enrich our lives. 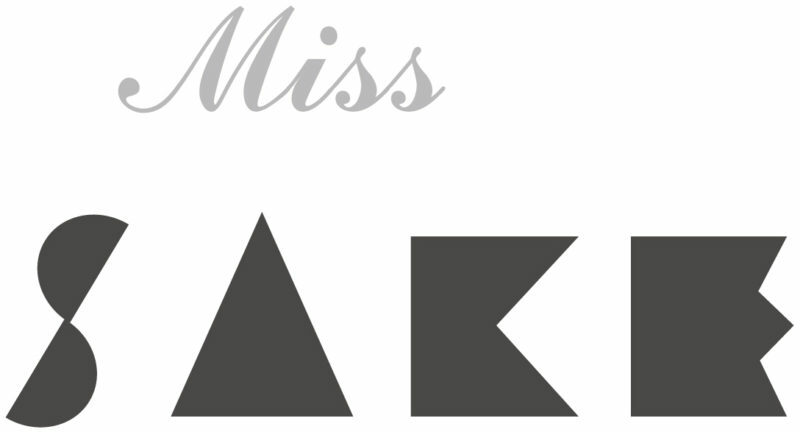 I extend my deep appreciation to Mr. Troussie, Mr. Matsushima and all the people involved in the party.